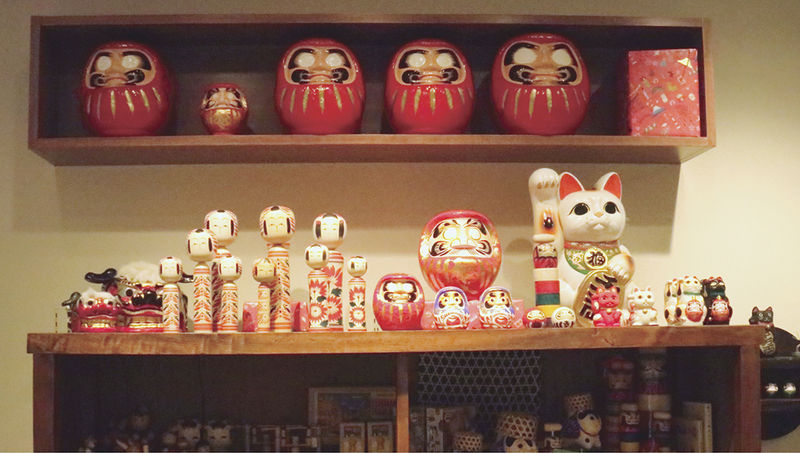 Kagurazaka ｜ のレン ｜ NOREN ｜ Discover Wonderland, Japan! 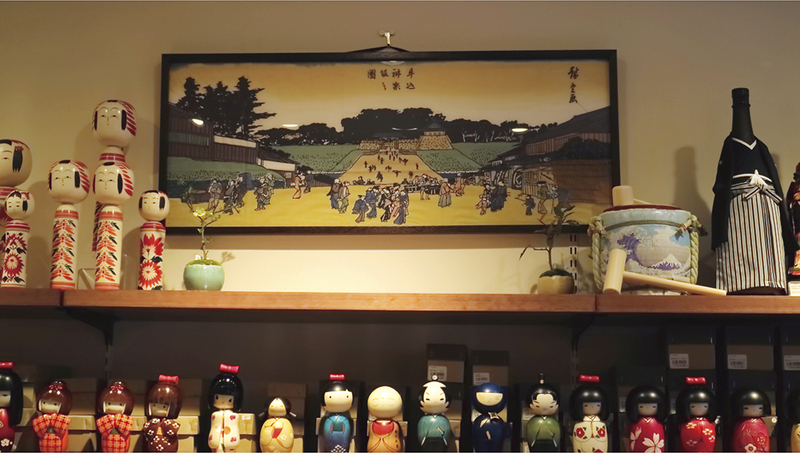 our Kagurazaka store is as artistic as the district itself. 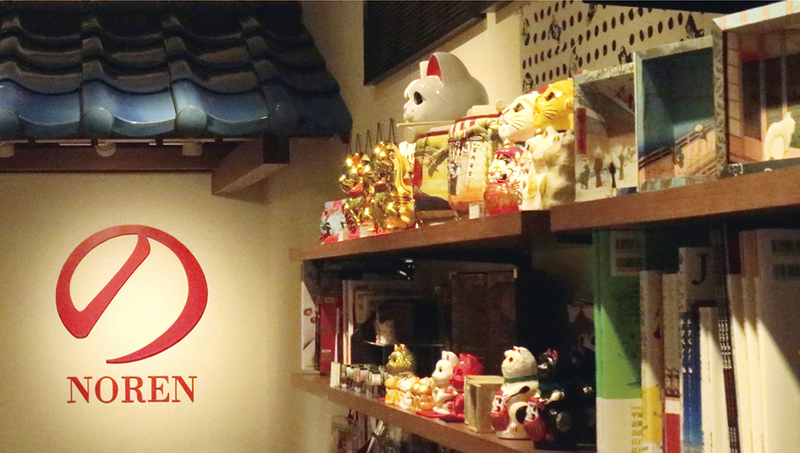 This is where you’ll find one-of-a-kind products full of wonder and whimsy. 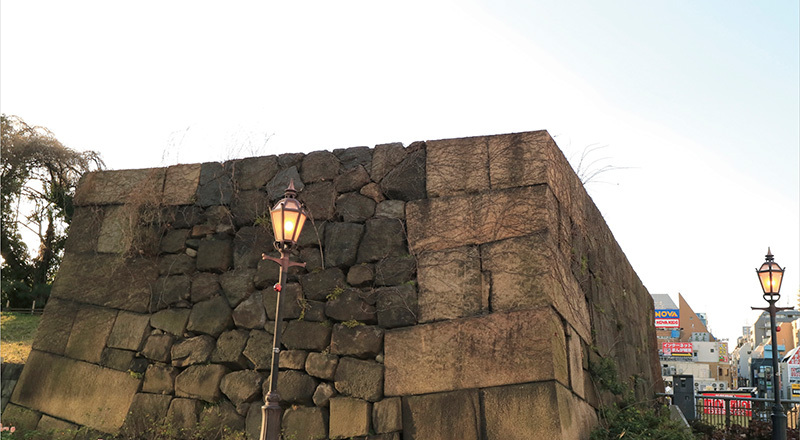 Once a part of the outer gate of Edo Castle (now the Imperial Palace), this historical site is located right next to our Kagurazaka store. Mitsuke means “to find” and refers to the gate’s function as a trap for enemies attempting to invade the castle. 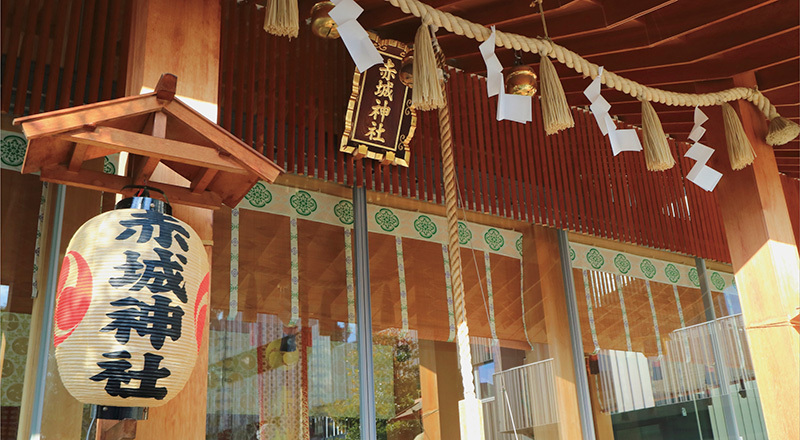 Zenkokuji Temple is dedicated to the Indian-born Buddha famous for making wishes come true. 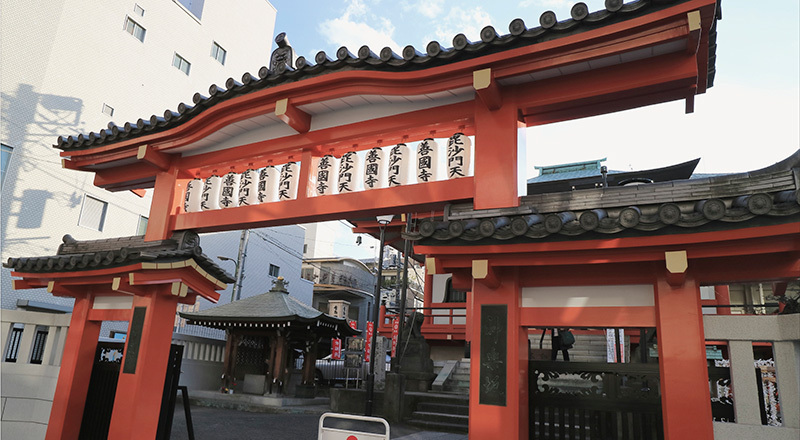 Stop here to admire the stunning traditional architecture before seeing if his reputation holds true! If you’re lucky, you’ll get to see one of the many events that take place here, including a bean-throwing festival and the lion dance for Chinese New Year. 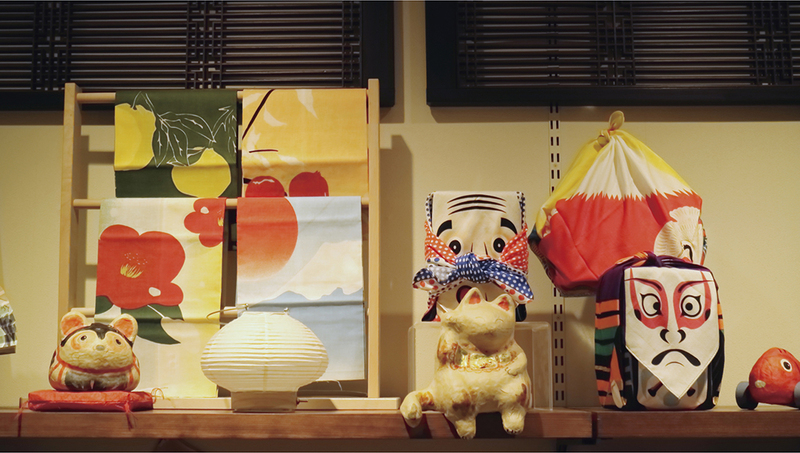 A shrine that’s totally unique, Akagi is a striking blend of spiritual tradition and contemporary design. 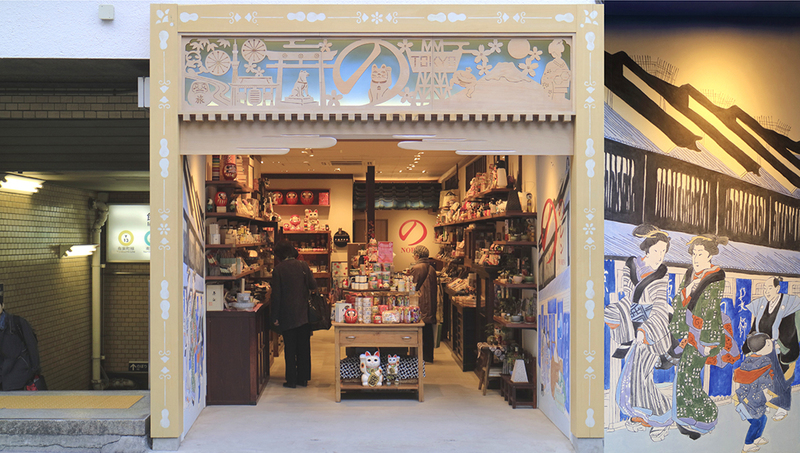 Surrounding the wooden shrine building is a glass-walled cafe, market and performance space that’s wonderful for taking a breather. 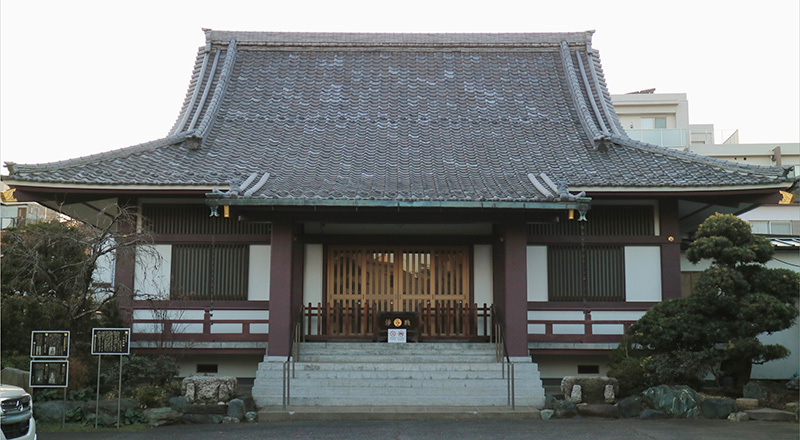 A quiet temple at the top of the hill, this place was once the home of powerful samurai family Ushigome who ruled over the area that is now Kagurazaka. 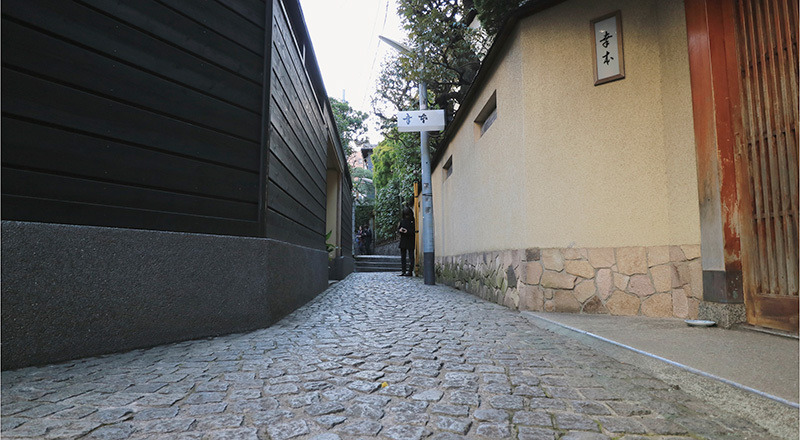 Stroll along the oldest street in Kagurazaka once famous for selling weapons (“hyo”) – hence “hyogo”. “Go” means storage in Japanese. 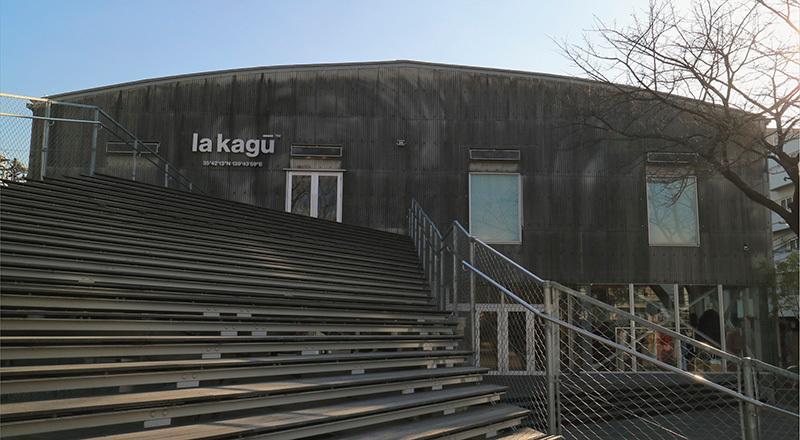 This former library/book store was transformed into a trendy commercial space in 2014. 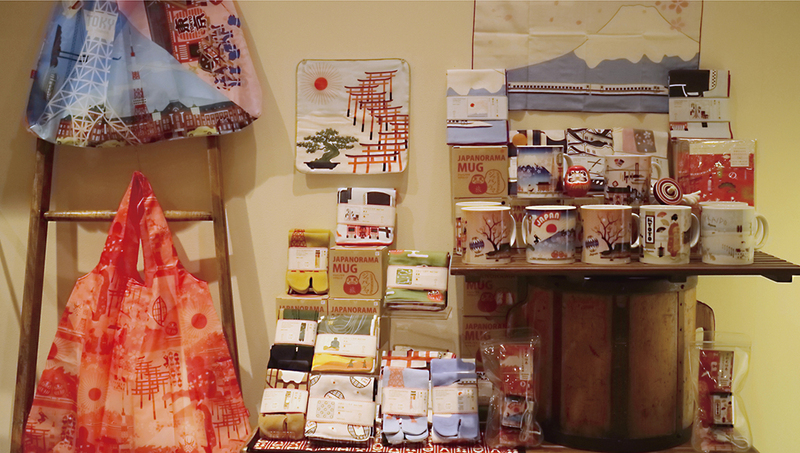 Enjoy fashion, designer goods, books, artwork and a rather lovely cafe with the smell of old books in the air. 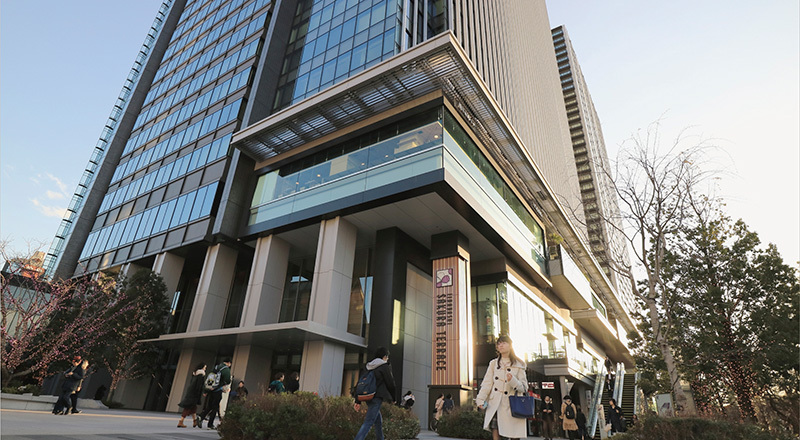 26 restaurants and cafes are gathered together to make Sakura Terrace a popular break-spot for many nearby residents and office workers. It’s just a 2-minute walk from Iidabashi station, West Exit.